At Hair Expression of Carrollwood in Tampa, Florida, we specialize in ethnic hairstyles for today's woman. Our services include natural hair care, pressing comb, hair extensions, braiding, relaxers, and keratin treatments. 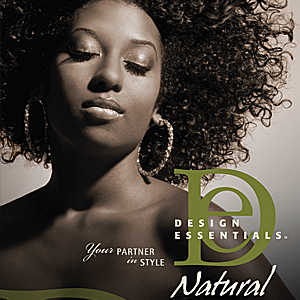 Keep the hair you were born with by coming to Hair Expression of Carrollwood for natural hair care. This is a totally chemical-free treatment that keeps your hair vivaciously curly, the way it has always been. By treating your hair naturally, our stylists help you find a good look while keeping your hair healthy and strong. If you are interested in changing up the texture of your hair, we can do that too! 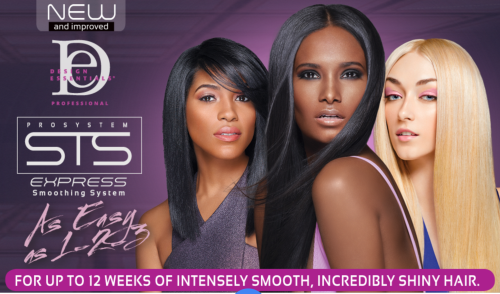 Hair Expression of Carrollwood offers the latest in keratin smoothing treatments to leave your hair silky and smooth. Great for everyday wear, our braiding services are available on an ongoing basis to ensure you always look your best. 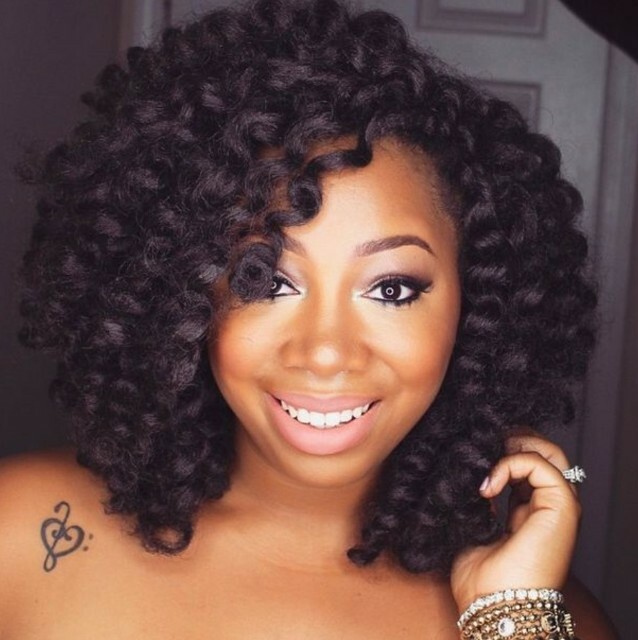 Different kinds of braids are available, including locs, dreads, two-strand twists,crochet braids, cornrows, as well as many other braid styles. Pick one you like and we'll make it happen! 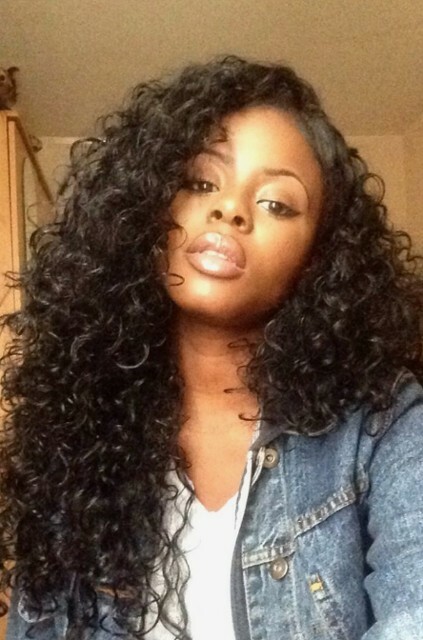 Boost the volume of your hair with hair extensions. This is an excellent way to achieve fuller, longer hair with added colors available.